Thanks to the magic of the internet we can now sit and watch as superstar athletes critique their teams in real time. 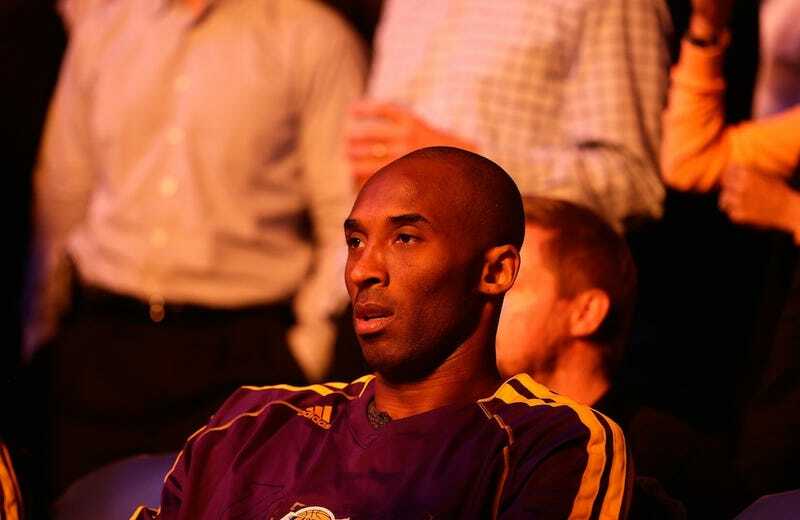 Kobe is live-tweeting the Lakers-Spurs game that just went to halftime with the Spurs leading 45-37. ABC mentioned on the telecast that he was watching and commenting on the broadcast and hasn't really had much to say since. Hopefully no one in the organization noticed and told him to stop so he can keep going in the second half and we can get some more #realtalk.